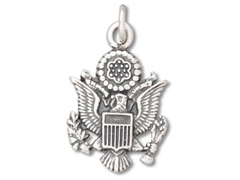 What better way to honor a friend or loved one in the armed services than to wear a charm representing their branch of the military? 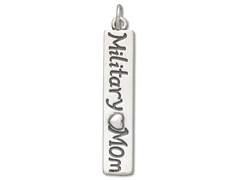 INM Crystal’s beautiful sterling silver military charms can be used as earring components, bracelet dangles and necklace embellishments. 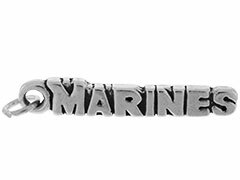 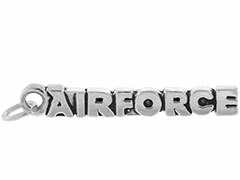 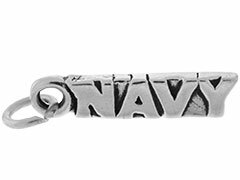 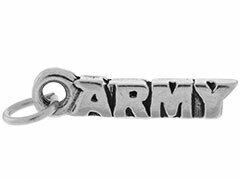 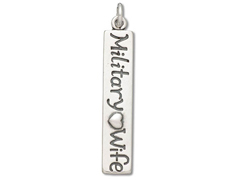 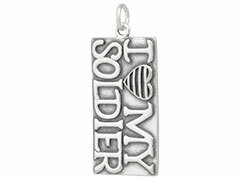 Add a patriotic, personal touch to your jewelry designs with our finely detailed sterling silver military charms.